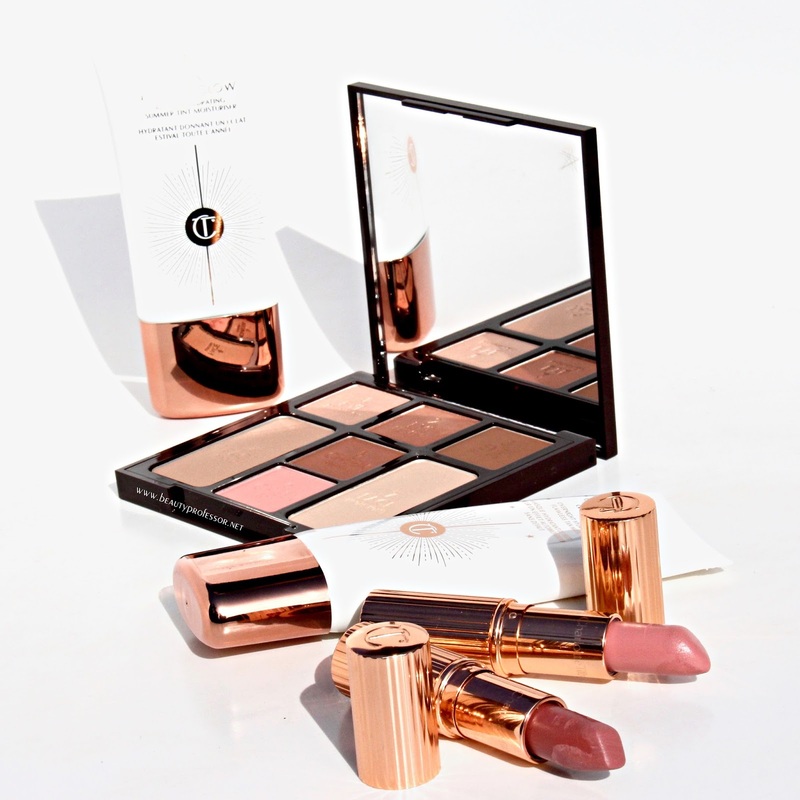 The Charlotte Tilbury #GLOMO Collection. Happy Monday, lovelies, and greetings from Dallas...my month of travel is still in full force and should you be so inclined, follow along on Instagram for where I'm headed next! 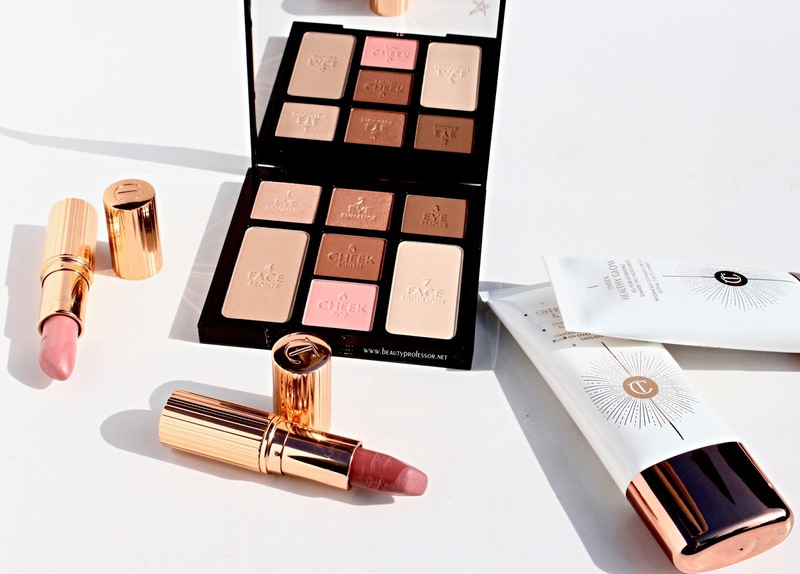 Today the *Charlotte Tilbury #GLOWMO collection is officially available for a one-day exclusive at Shop Spring (free shipping on everything all of the time...yes, please! 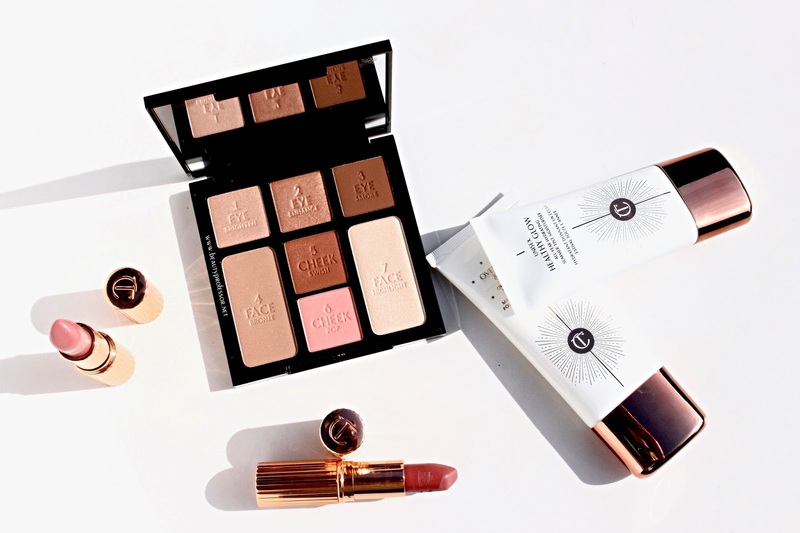 ); featuring a lustrous trifecta to impart a warm glow that's ever so apropos for the summer, these three products will have you looking like you've just returned--well-rested, I might add--from a luxurious tropical island ever day of the week. 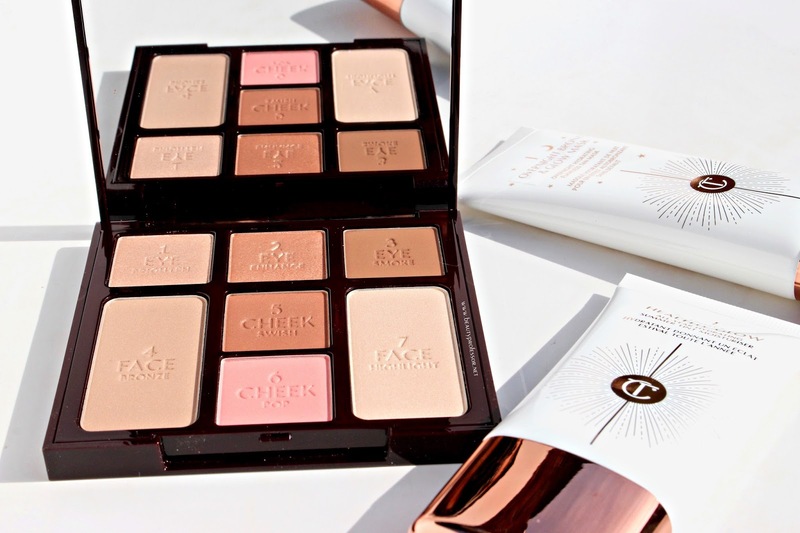 Designed to mimic the vim and vigor of a youthful (yet entirely sun-free) tan, the *Charlotte Tilbury #GLOWMO collection consists of the *Instant Look in a Palette Beauty Glow (also reviewed HERE), the *Overnight Bronze & Glow Mask and the*Unisex Healthy Glow Moisturizer, which officially launches today! 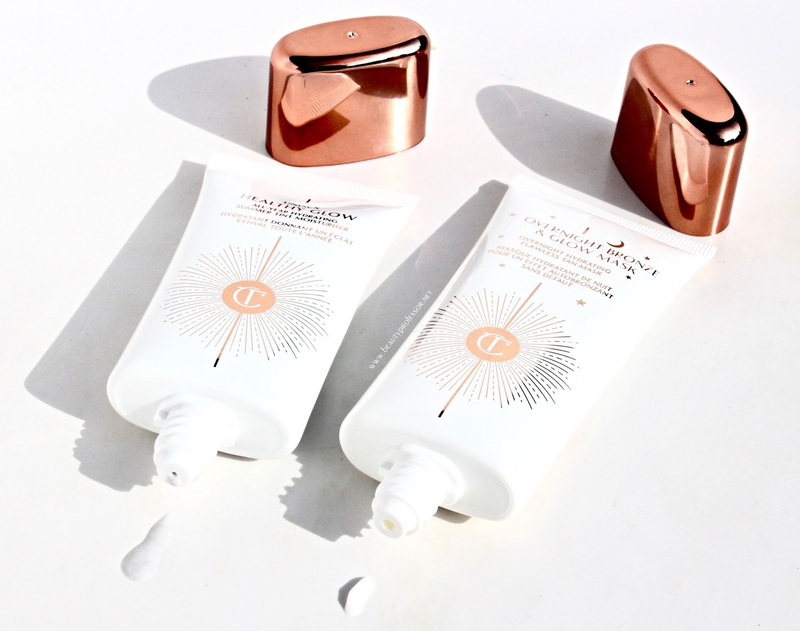 *Overnight Bronze & Glow Mask and the *Unisex Healthy Glow Moisturizer. 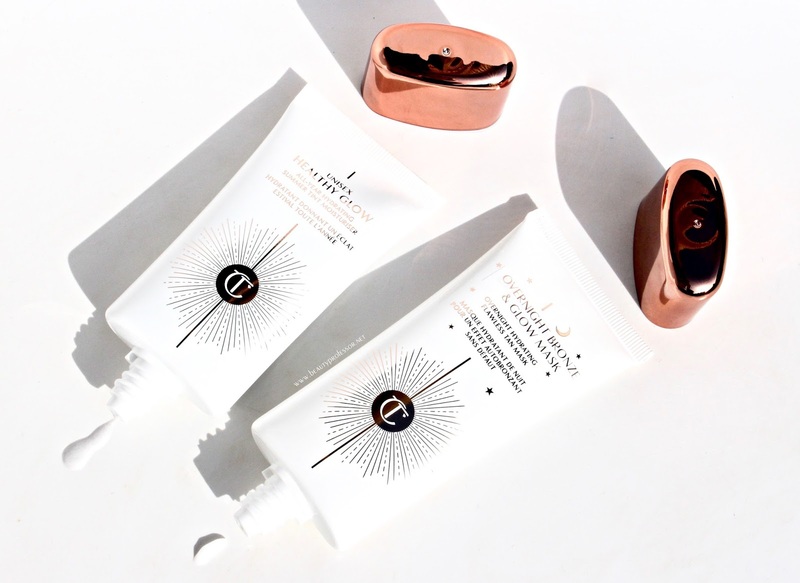 With subtle yet effective bronzing capabilities, the *Overnight Bronze & Glow Mask and the *Unisex Healthy Glow Moisturizer, work both in the PM and AM to catalyze the development of a personalized warm glow that walks on the golden (rather than orange) side of things. 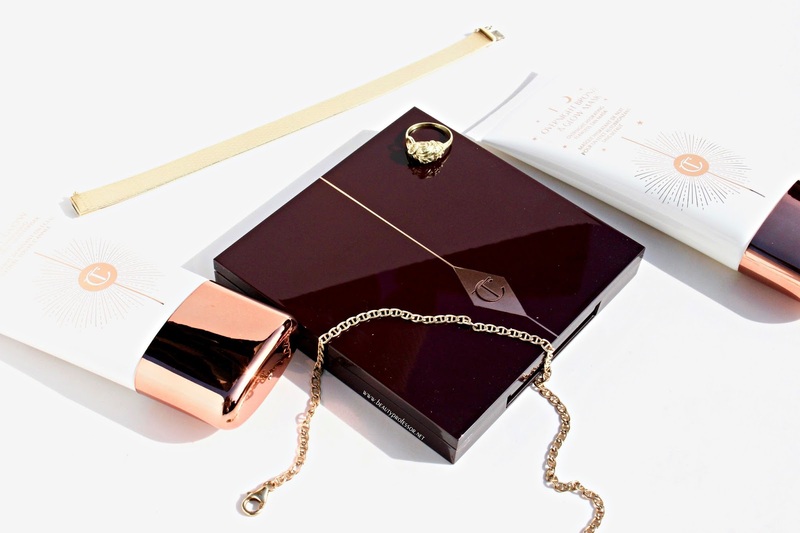 As the name implies, when the *Overnight Bronze & Glow Mask is applied to clean skin before bed, the nourishing formula harnesses the modern power of self-tanning to encourage the creation of a subtle glow that makes skin look its absolute best. 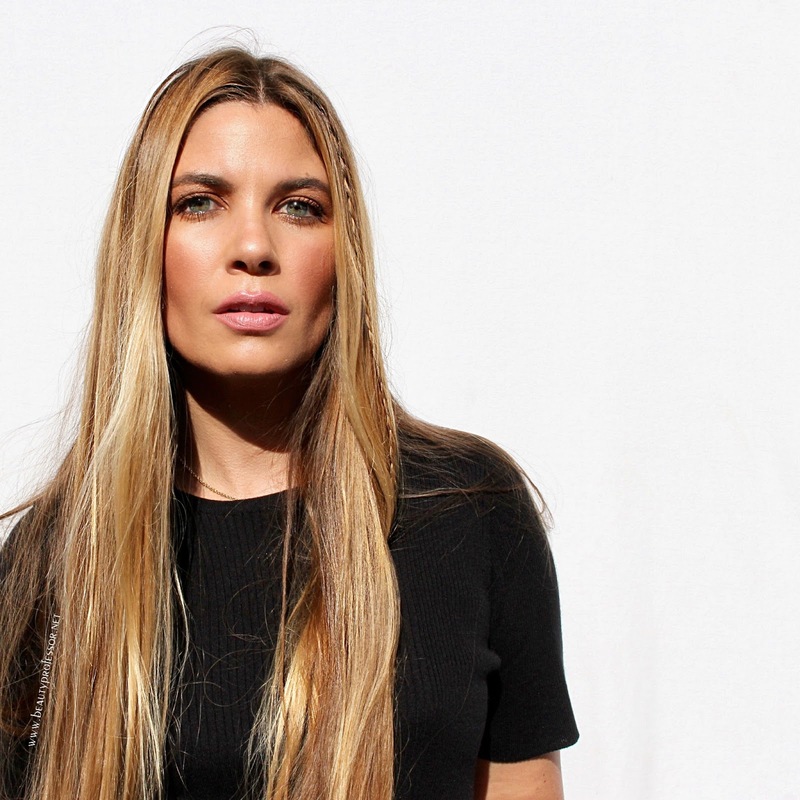 Go to bed with a pale a pallor and wake up the next day with a healthy radiance that is still restrained enough to have your friends, family and co-workers struggling to put an exact finger on your vibrant countenance. 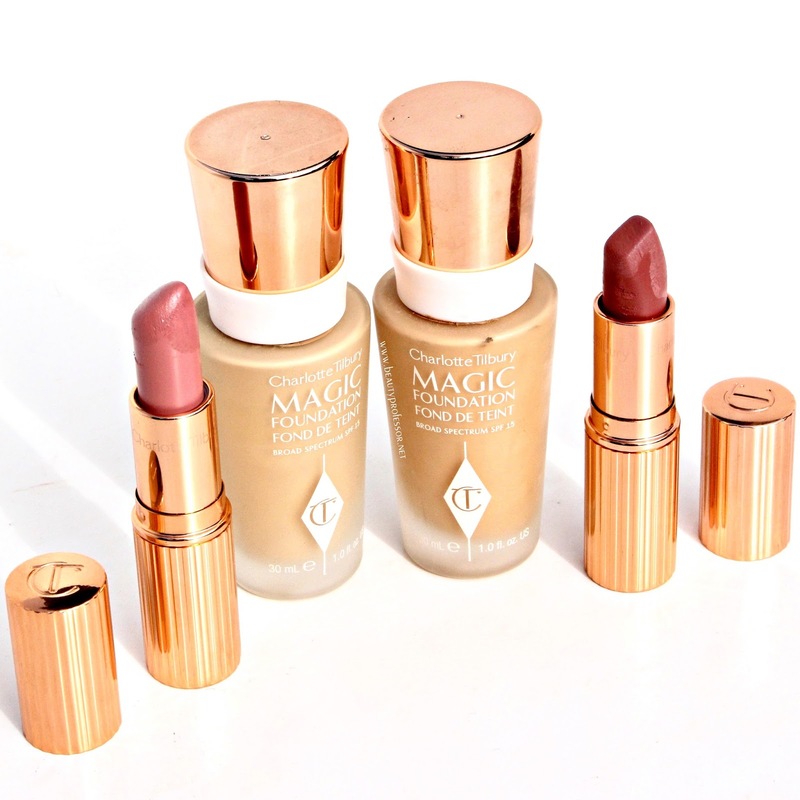 For an instant wash of gorgeous sun kissed incandescence, the brand new and available today *Unisex Healthy Glow Moisturizer drapes skin in a sheer and hydrating veil of hyper-natural color that can stand in for foundation or serve as an excellent primer for the makeup to come. The soft tint of this cutting-edge formula customizes on contact, adapting to the depth of the wearer's skin for those seeking an immediate boost to their natural canvas. 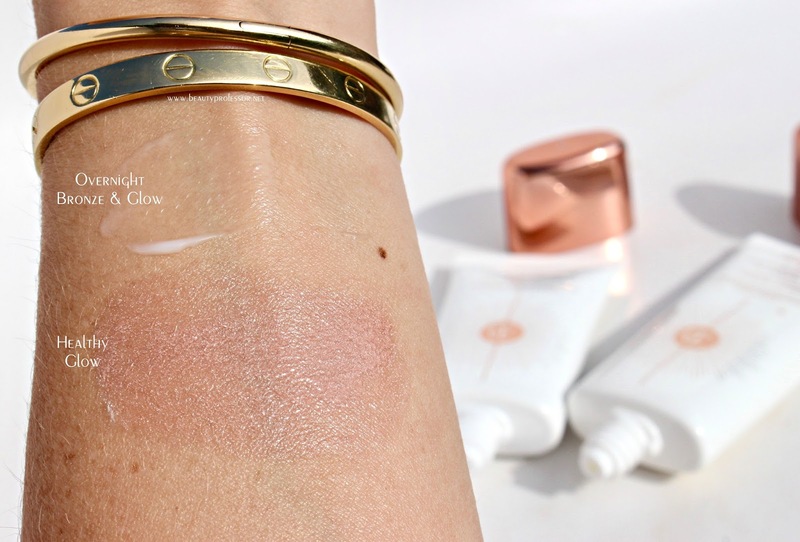 As a companion to my typically bronze and glowy routine I, for one, will be reaching for this beguiling moisturizer all summer and beyond! 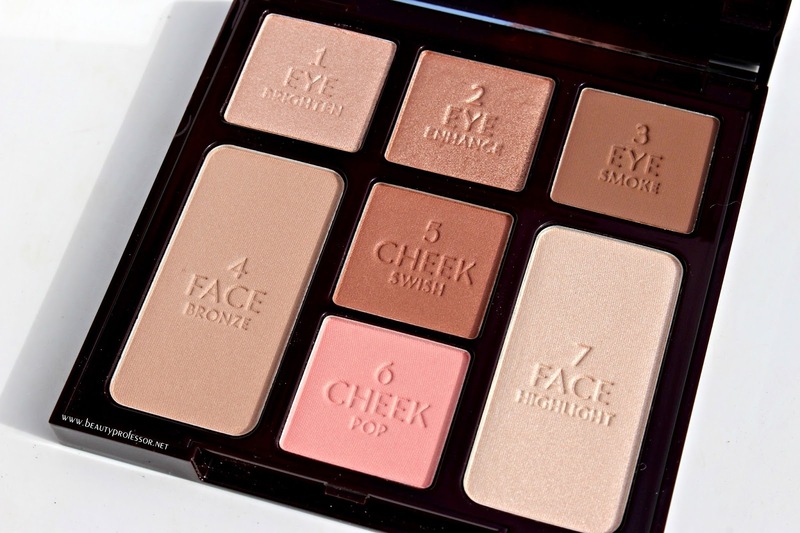 *Instant Look in a Palette--Beauty Glow edition. 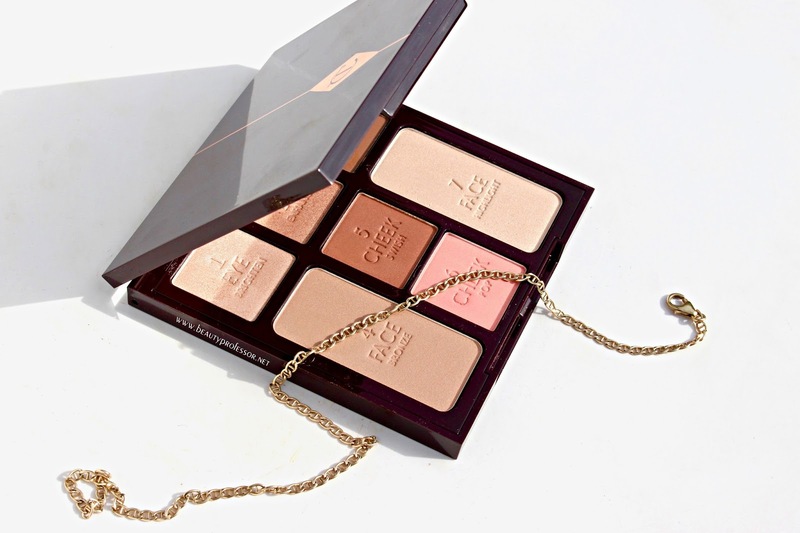 I have previously praised the latest *Instant Look in a Palette in Beauty Glow (also reviewed HERE and HERE) for its flattering undertones, versatile wearability and sheer resplendence and love that its a component in the #GLOMO Collection. 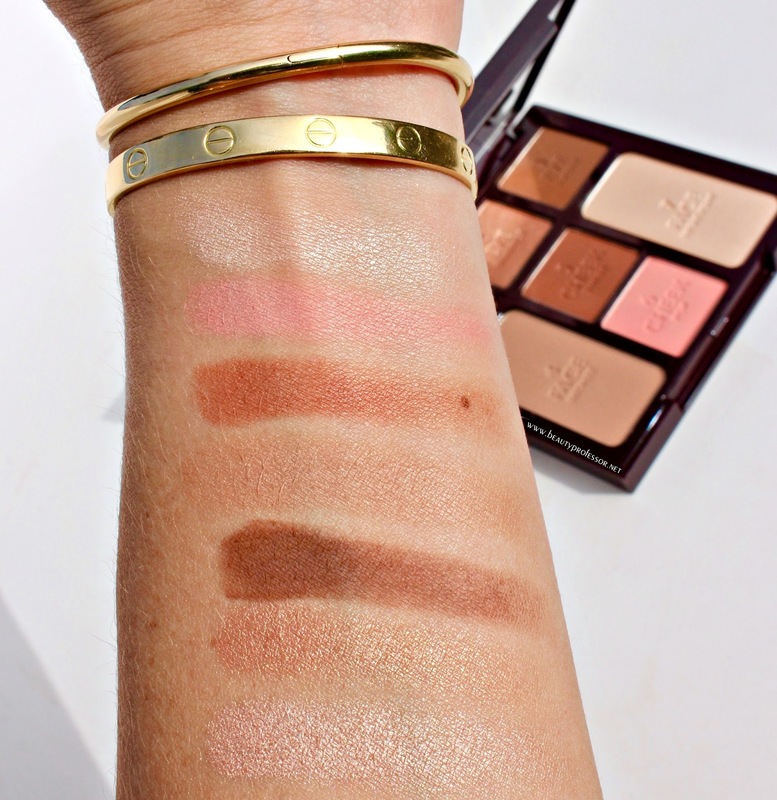 In case my sentiments were not abundantly clear, I deem the combination of shades in this palette to be pure and effortless genius! 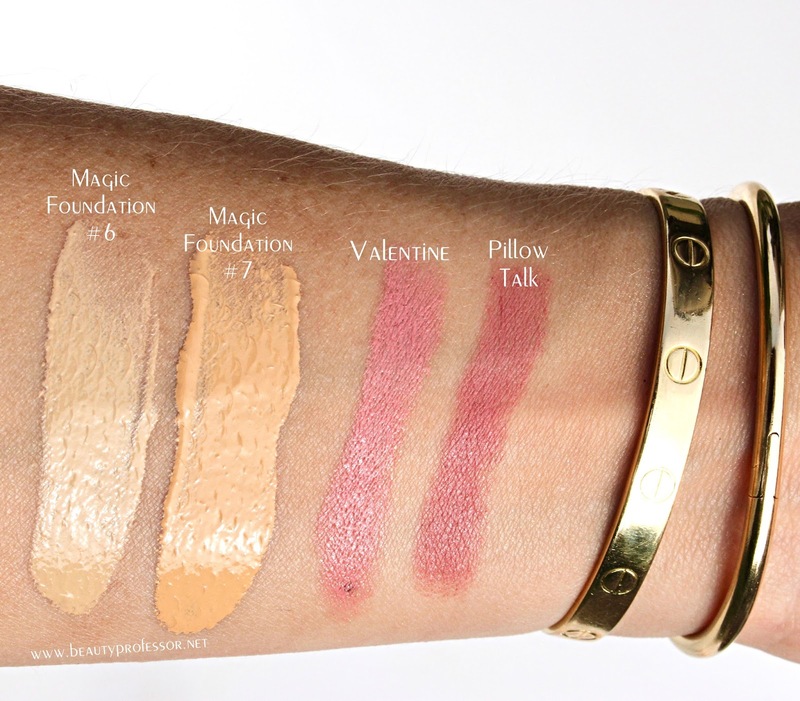 Bottom Line: I hope you enjoyed this overview of the *Charlotte Tilbury #GLOWMO collection! 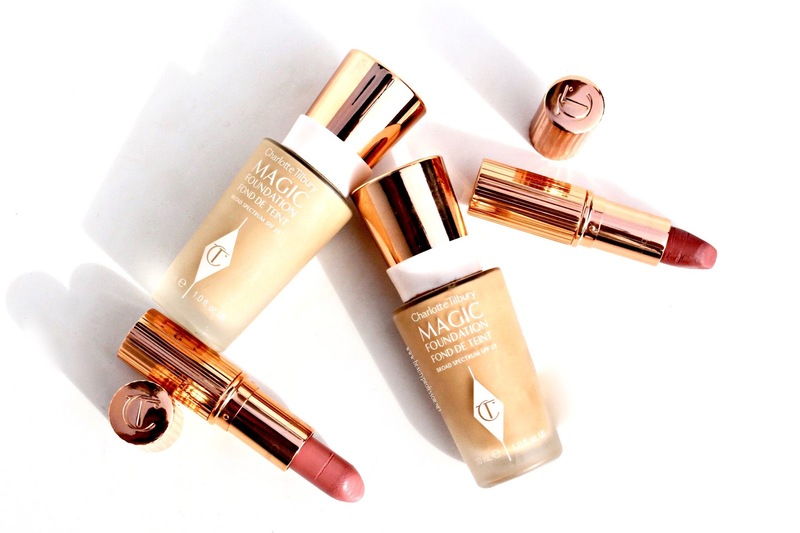 As aforementioned, this trio of glow-inducing formulas is officially available for a one-day exclusive at Shop Spring (with free shipping!) Additionally, today marks the date that the glorious *Unisex Healthy Glow Moisturizer is finally available...as to be expected, I'll be getting my glow on by applying a bit before heading out for the sweltering Dallas morning that lies ahead! **PR samples provided for review denoted by an asterisk (the rest purchased by me). 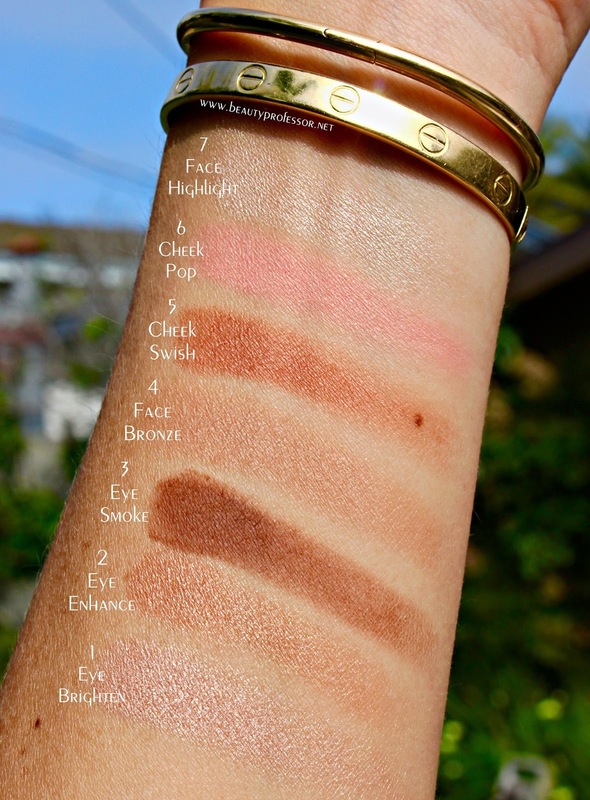 Thanks to Shop Spring for sponsoring this post; however, as always, all of my opinions are expressly and unequivocally my own. 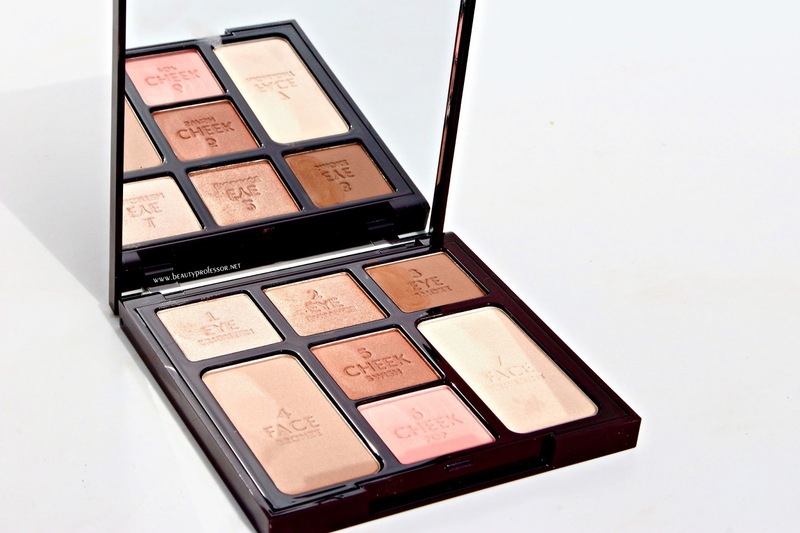 © 2012-17 Beauty Professor® All Rights Reserved. Do not copy, reprint or republish content and/or photos without author's written permission.